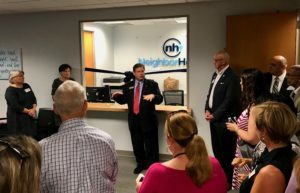 NeighborHealth Center, a new health center providing primary care to area adults and children in need, held its official opening and ribbon-cutting ceremony Sept 27, 2018. Low-income residents, refugees, and expectant mothers now have a new option for health care. Primary care services include adult health, urgent care, chronic disease management, pediatrics and women’s health. NeighborHealth serves all ages and welcomes patients with or without insurance. Medicaid and Medicare are accepted, and discounts for the uninsured are provided via affordable sliding scale payments. Receiving care is not dependent upon one’s working status, lack of insurance or co-payment. 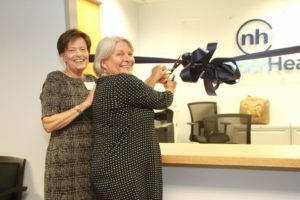 Located at 4201 Lake Boone Trail, NeighborHealth is accessible to the area of high need in western and central Raleigh where no other safety-net clinic exists. It is located near the red bus line at Lake Boone Trail at Rexwood Drive. In addition, NeighborHealth announced its medical director, Doug Briggs, M.D. A graduate of UNC School of Medicine, Dr. Briggs spent the past 20 years in Southwest China where he founded a village physician program and clinic. Dr. Briggs’ medical care vision focuses on caring for individuals, families, and communities in a way that integrates all aspects of health with attention to physical, mental, emotional, and societal health. 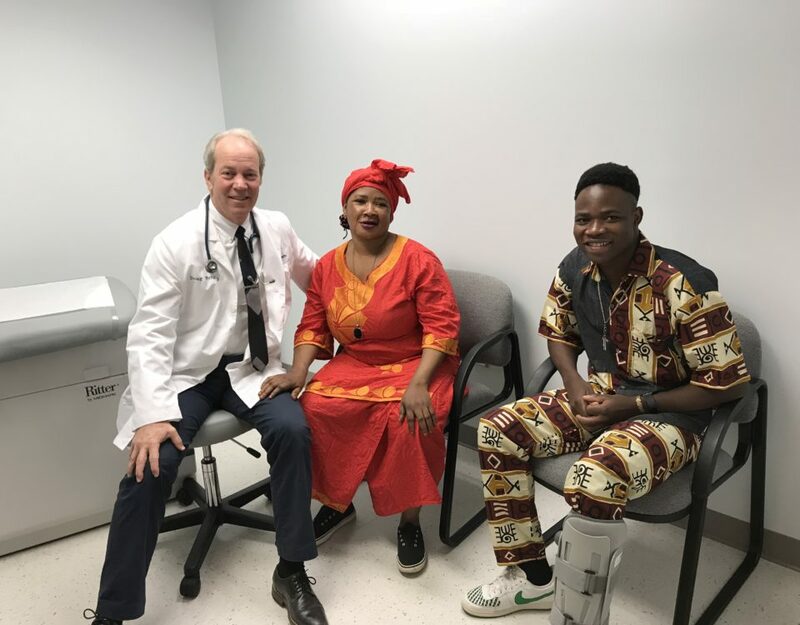 “My intent is to combine health restoration, illness prevention, and preservation of personal dignity and autonomy while training patients how to be more involved with their own health,” says Dr. Briggs. Joining him to serve patients is Betsy Joyner, PA-C. A graduate of Elon University, she previously worked for an endocrine practice and has expertise in diabetes, metabolic and chronic disease. NeighborHealth was founded to address the growing number of people in Wake County without access to health care. It is funded through patient reimbursements, individual contributions, foundation grants, and church partners, among other sources. 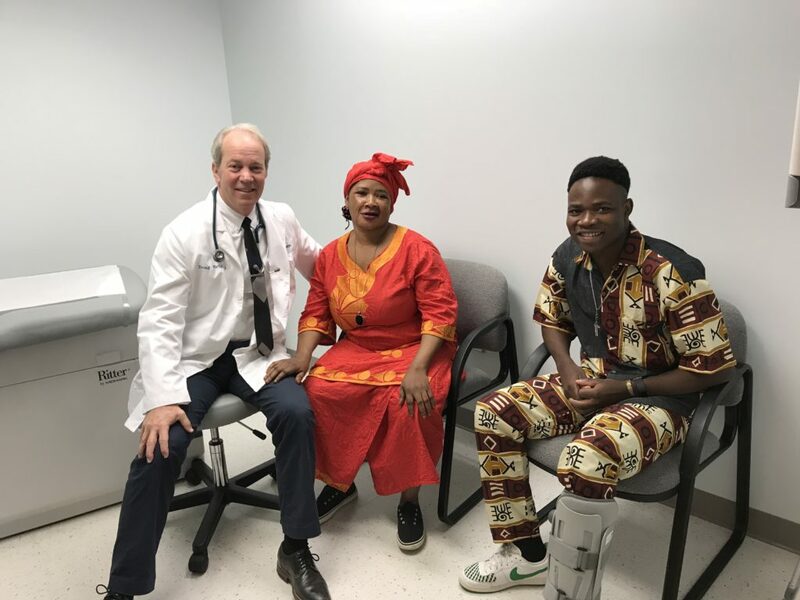 While the health center is aligned with Christian faith principles, it is committed to serving patients of any faith, without discrimination. Since opening in June, the center has seen a diverse group of patients, including refugee adults and children.